When the Portuguese reached Mauritius at the beginning of the 16th century, it was desert. The Portuguese discoverers called it Sichna after their ships. The colonization of the island began later, in 1598, when the Dutchmen formed several big settlements here. 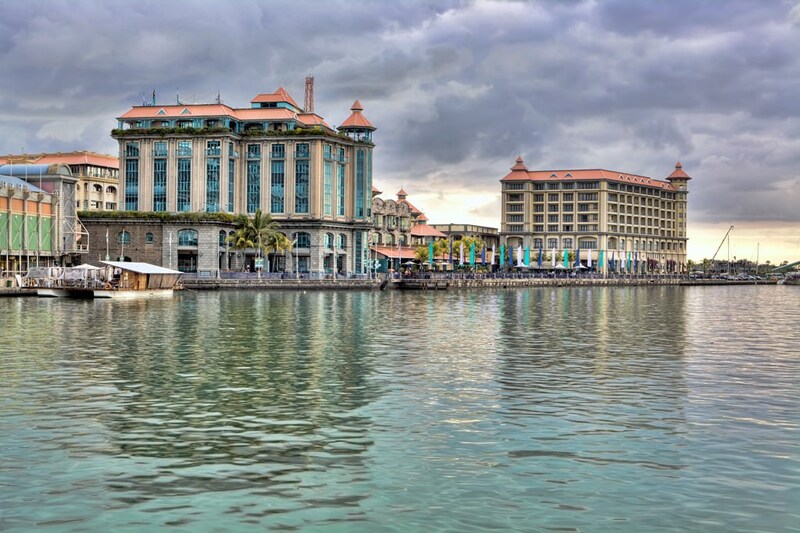 At the turn of the 16th-17th centuries, Mauritius was used as a temporary anchorage for merchant ships from nearby countries. Only in the middle of the 17th century, the first plantations of cotton, sugar cane and tobacco were formed on the island. Slaves transferred from Madagascar worked on local plantations. Even during the heyday of the Dutch colonization, less than 300 people including slaves permanently resided on the island. At the beginning of the 18th century, France conquered its territory. In 1715, French colonizers called the island Ile-de-France. Exactly during the French colonization, the island saw the first large-scale infrastructure development. The first roads were built and forts protecting the coastal area were constructed. In the first half of the 18th century, the first shipyard was built on the island. Then, people here started cultivating new agricultural crops, for example, manioc, corn, indigo, and different vegetables. However, the Frenchmen had not maintained control for a long time. When the war between France and Great Britain came to an end, the entire territory came to Britons in accordance with the treaty dating back to 1814. That year, the island was renamed as Mauritius. When the English colonization began, almost 70 000 people resided in its territory. In the middle of the 19th century, the island saw an active inflow of immigrants from India. At the end of the 19th century, the population was over 300 000 people. Mauritius gained independence from Great Britain in 1968. Modern travelers appreciate the island for its enchanting beaches and rich underwater world. On the island, there are many diving centers. It will be interesting for both beginners and professionals to dive here. In recent years, a lot of upscale resort hotels attracting couples have been opened here. The island is a perfect place for honeymoon or family vacation. Local hotels offer its guests not only classic rooms, but also private villas. 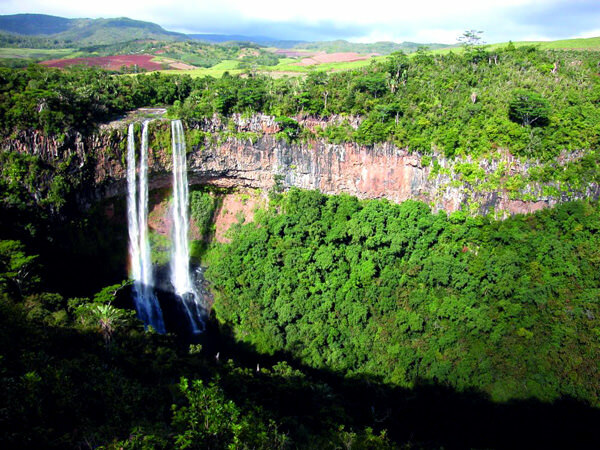 This article about iconic landmarks and sights of Mauritius is protected by the copyright law. You can re-use the content, but only under the condition of placement of an active link to www.orangesmile.com. The complex of seven waterfalls of Tamarin (also known as The Tamarind Falls or seven cascades), located on the beautiful island of Mauritius, has been a popular tourist destination for a long time. Many viewing platforms have been constructed near the natural landmark. Some of them allow you to see the entire complex. The most beautiful waterfall is considered the one that located on the top of the complex. It has a pretty easy access, despite the seeming impregnability.